The last four people on Earth plus the mysterious stranger ponder continuing the human race. 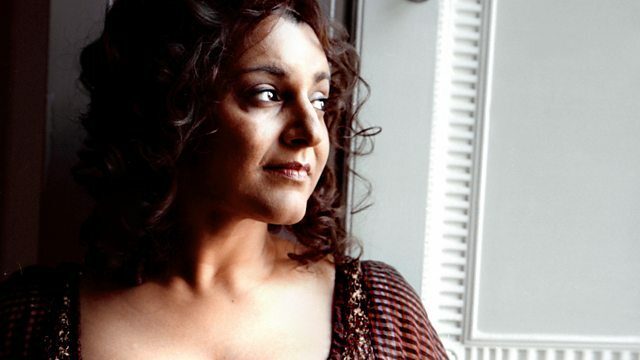 Stars Meera Syal. From May 1999.